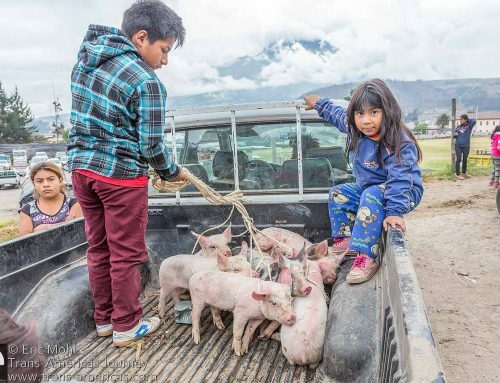 In 2015, Cotopaxi Volcano sprang back to life with such power that Cotopaxi National Park, just 30 miles (50 km) south of Quito, was closed and area communities were evacuated. The volcano remains active, but the park has re-opened (check the status before you visit). 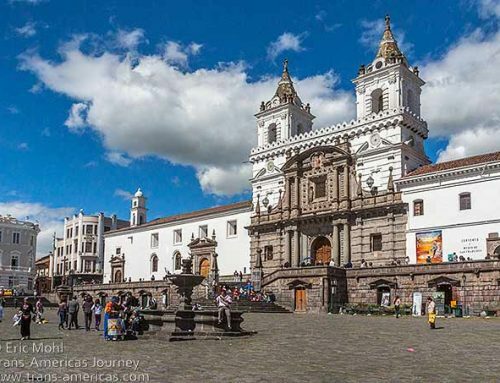 Here’s how to enjoy the high-altitude paramo landscape, snow-capped volcanoes, hikes, wildlife, and scenic drives in one of Ecuador’s most popular parks. 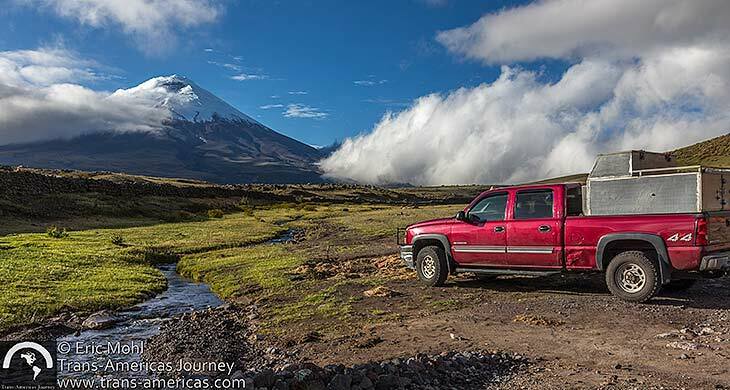 Our truck in Cotopaxi National Park in Ecuador. 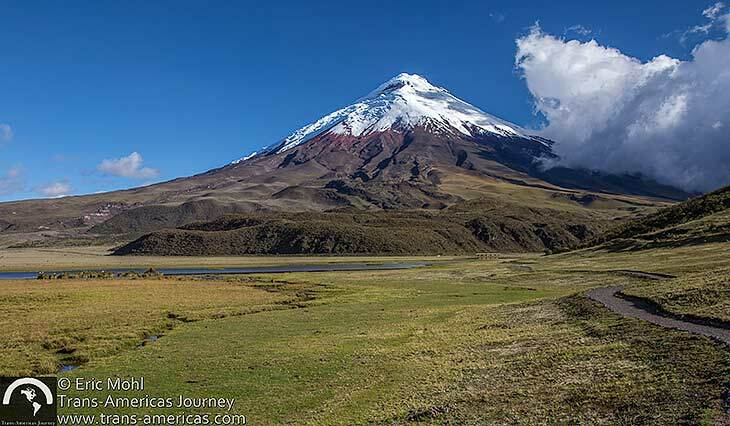 Established in 1975, Cotopaxi National Park was the first national park in continental Ecuador (Galapagos National Park is older). 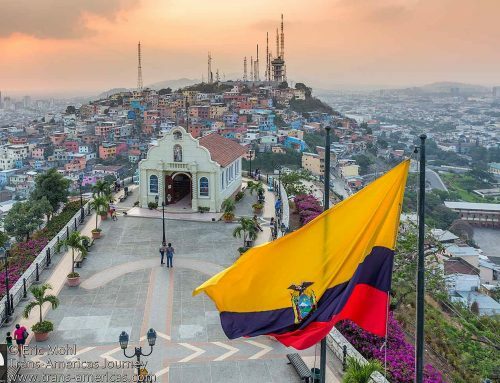 The park includes three volcanoes but the centerpiece is 19,393 foot (5,911 meter) Cotopaxi Volcano which is the 26th highest volcano in the world. 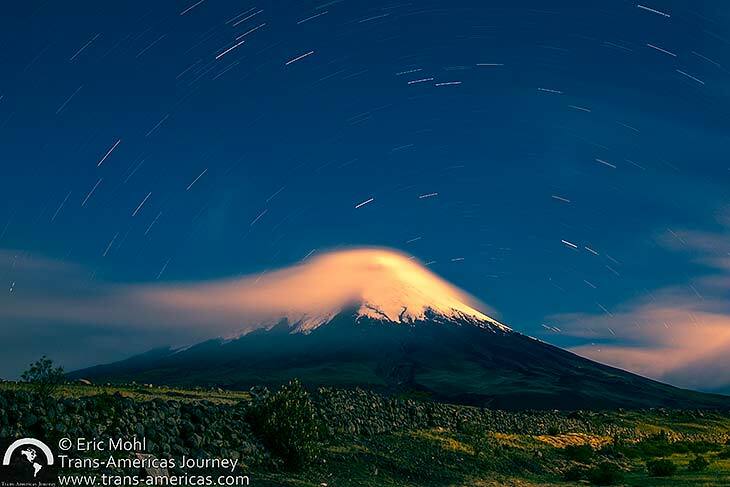 The beautiful volcano draws gawkers and climbers, but it’s a dangerous beauty. Need proof? Huge boulders that litter the park many miles from the volcano were expelled during one of her many eruptions. The trail around Limpiopungo Lagoon with Cotopaxi Volcano in the background. At this altitude, you’ll be glad the trail around Limpiopungo Lagoon is almost entirely flat. 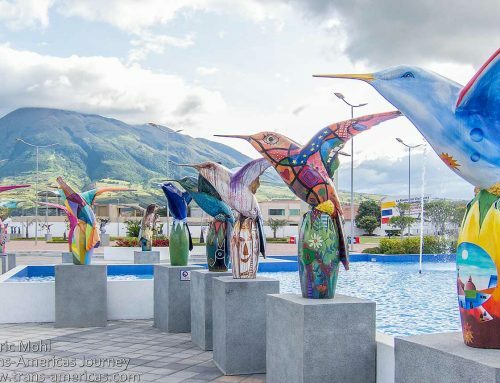 The lagoon attracts a wide range of water birds, the trail is well-maintained, and there are a few gazebos along the route that are perfect for catching your breath and enjoying the view. Look for tiny rabbitts in the scant undergrowth along the trail. 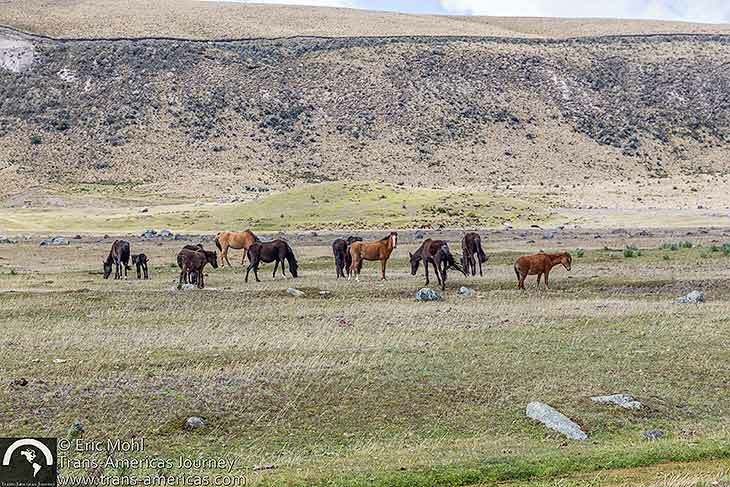 Wild horses in Cotopaxi National Park. 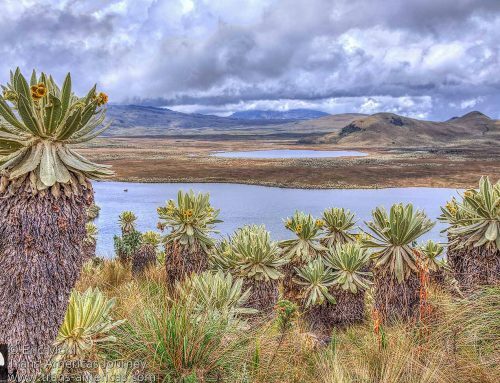 A couple of dirt roads crisscross the park and it’s worth exploring the eastern edge where you will likely have the clear lagoons, paramo landscape, and wild horses to yourself. 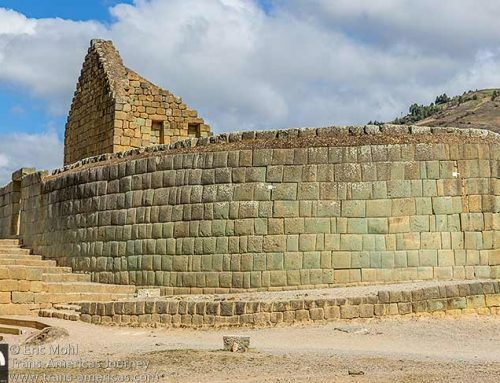 There are even a few small, mostly unexcavated archaeological sites in the area. 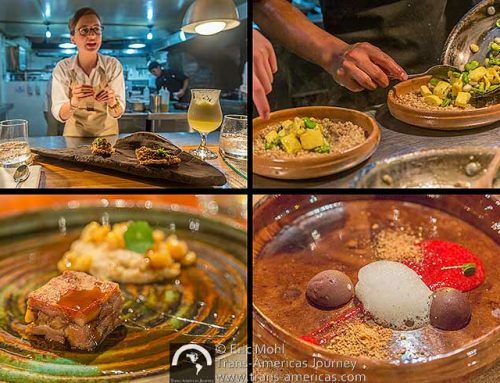 You can also drive up to the recently-renovated Refugio José Ribas on the flanks of the Cotopaxi Volcano which offers a restaurant and basic accommodation. The parking lot for the basic refuge, which is used primarily by people climbing the volcano, is at more than 15,000 feet (4,572 meters). 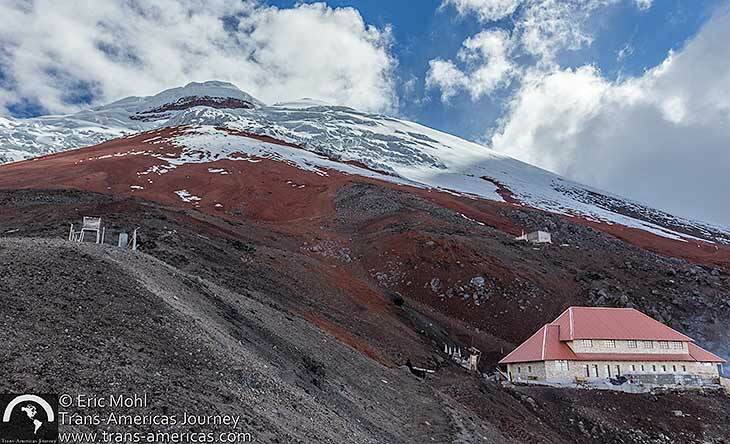 Recently-renovated Refugio José Ribas on the flanks of the Cotopaxi Volcano. From the parking lot, you can continue on foot up a steep cinder-covered trail to the refuge. The shifting surface of the trail is like walking up a sand dune which is made even harder at this altitude. 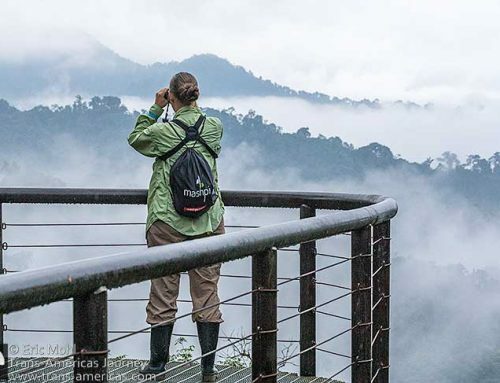 From there you can continue to the base of the volcano’s glacier at more than 16,400 feet (5,000 meters). 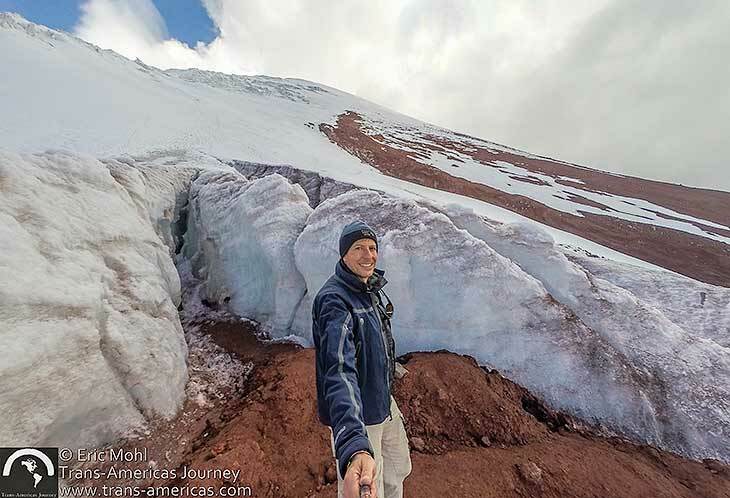 Eric, after a steep uphill slog, at the foot of the glacier on Cotopaxi Volcano at 16,400 feet (5,000 meters). 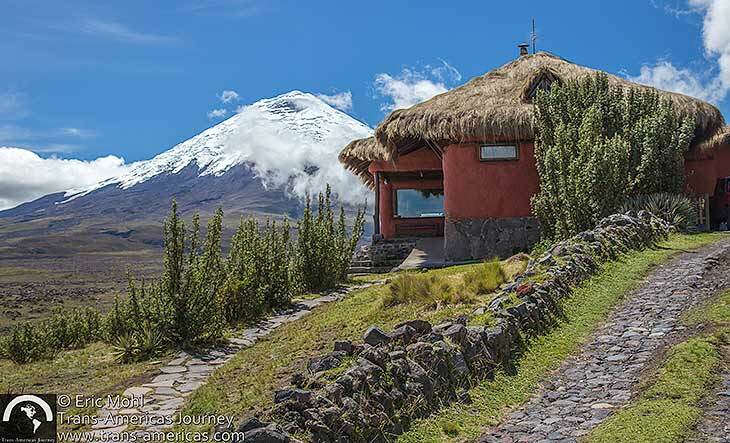 Camping is allowed in some areas of the park and Tambopaxi Cotopaxi Lodge is the only lodging inside the park itself. Built in the early 2000s, the place was renovated in 2015 to add an expanded lobby and restaurant with comfortable sitting areas with sofas and wood burning stoves. 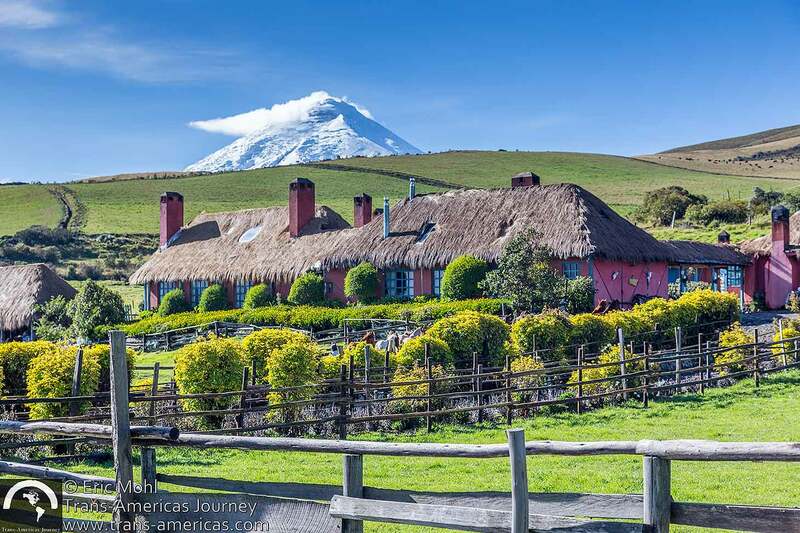 Tambopaxi Cotopaxi Lodge is the only lodge inside the national park. The dorm accommodations above the restaurant, which were originally built for climbers to rest before and after their journeys to the top of Cotopaxi, were also renovated along with the shared bathrooms. Climbers from around the world still stay here before tackling the volcano and the lodge even has a signed thank you note from legendary climber Reinhold Messner. 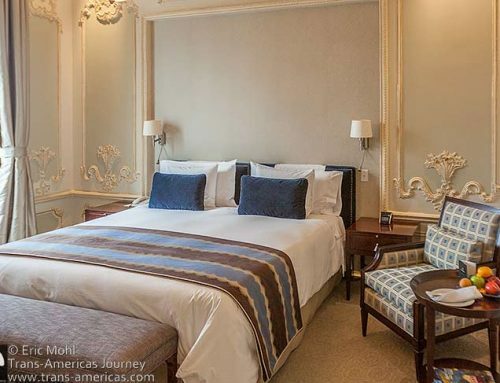 Eight private suites have also been added for climbers with cash or non-climbers who want private bathrooms and in-room wood-burning stoves. 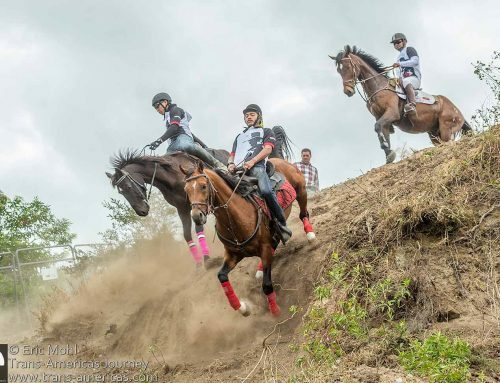 Horseback riding in Cotopaxi National Park is offered from Tambopaxi Lodge and the onsite restaurant is good. 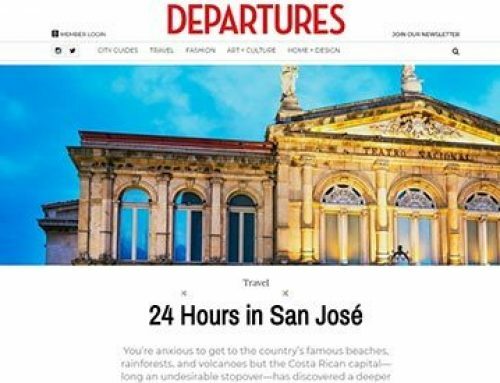 Even if you’re not staying there, stop in for lunch. 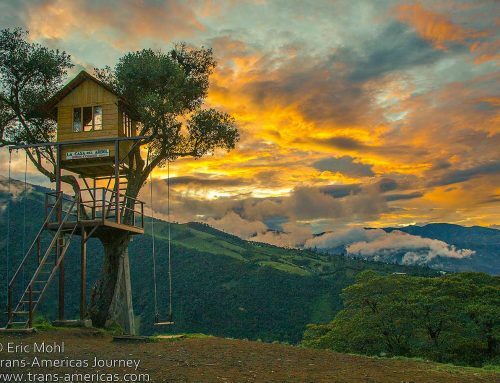 Just outside the park, you’ll find Hacienda El Porvenir, one of our favorite hacienda hotels in Ecuador. 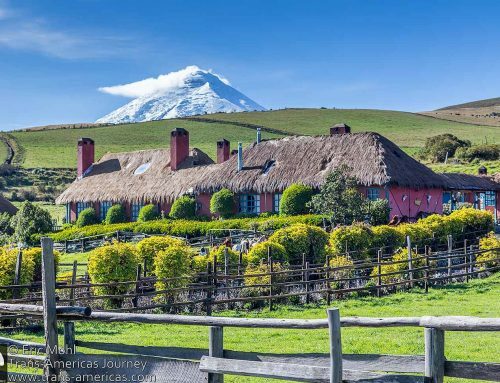 Hacienda El Porvenir is located just a short distance outside of Cotopaxi National Park. 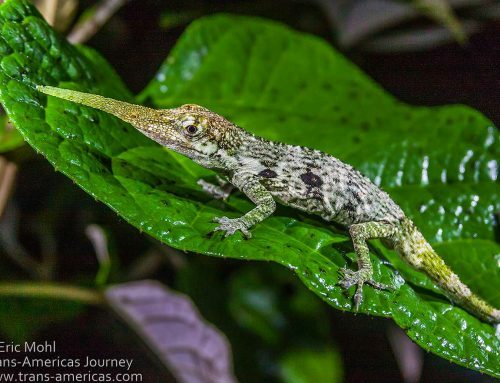 Find out why Porvenir is one of our favorite hacienda hotels in Ecuador.